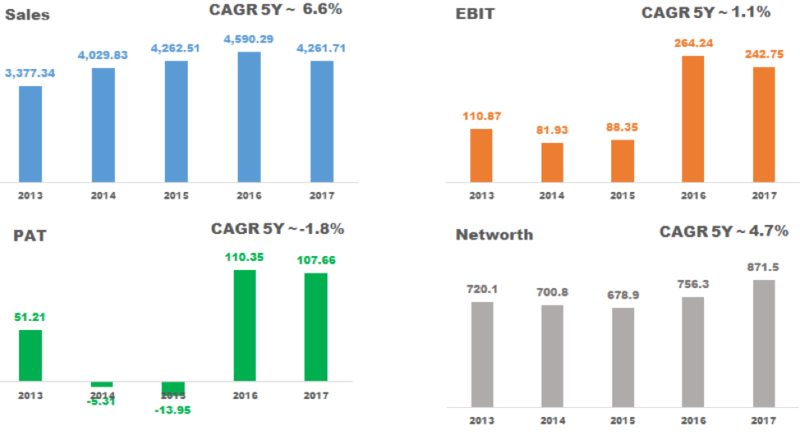 The capital asset pricing model (CAPM) is a model that describes the relationship between systematic risk and expected return for assets, particularly stocks. 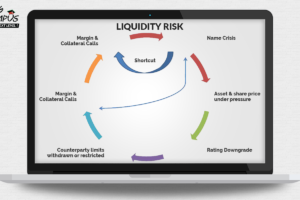 It is used for the pricing of risky securities, generating expected returns for assets given the risk of those assets and calculating costs of capital. 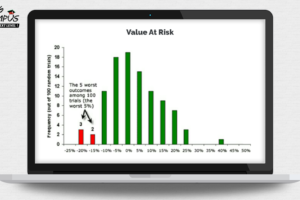 The CAPM model says that the expected return of a security equals the rate on a risk-free security plus a risk premium. If this expected return does not meet or beat the required return, then the investment should not be undertaken. This theory is an alternate of capital asset pricing model . 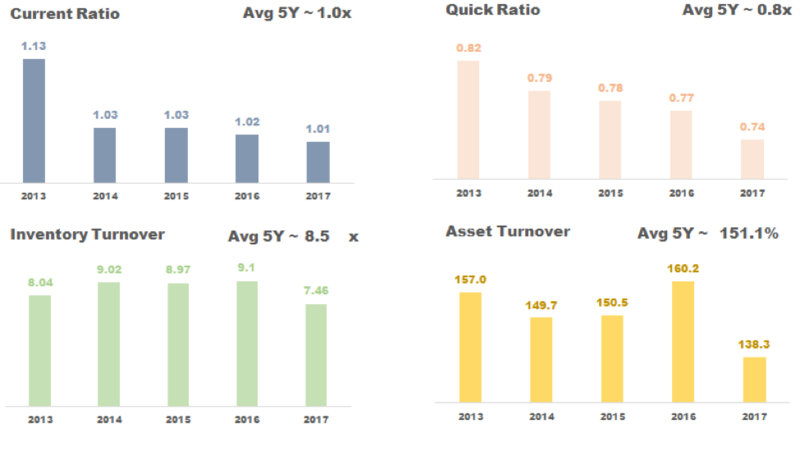 It provides investors with estimated required rate of return for risky securities. As per assumptions under arbitrage pricing theory,return on asset is dependent is dependent on various macro economic factors like inflation ,exchange rates ,market sentiments ,production measures etc . Here multifactors are considered for the fact that not all stocks react similarly to the same factors . N = Risk premium associated with respective factors. 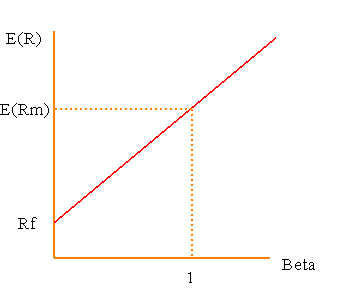 The linear relationship between expected asset returns and betas posited by capital asset pricing model .It is a line on the chart representing the capital asset pricing model . 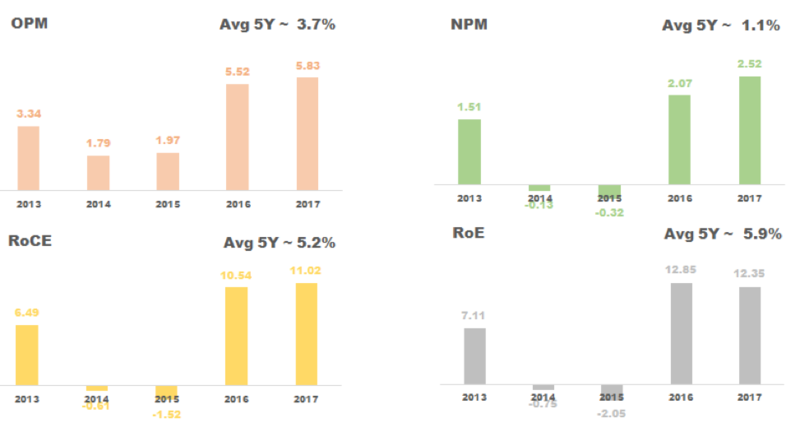 It plots thre risk vs expected return of the market . 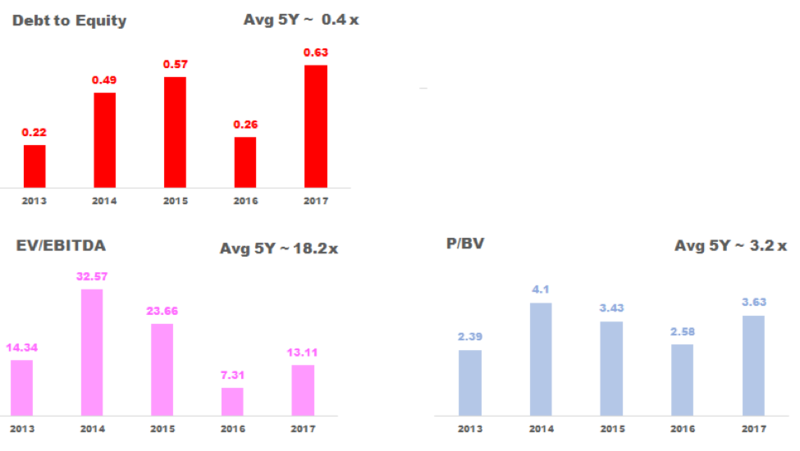 It helps to asses whether a given security is undervalued or outperforming the market . It is a graph which originates from capital asset pricing model . It determines the rate of return from different efficient portfolios .It takes into account the risk free rate of return and the risk involved in a particular portfolio. 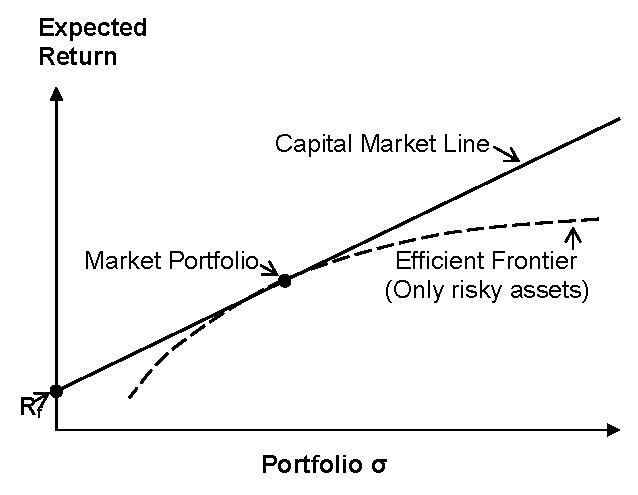 All efficient portfolios lie on the efficient frontier. But when an efficient portfolio consisting of only risky assets is combined with a risk-free asset, the efficient portfolios no longer lie on the curved efficient frontier. 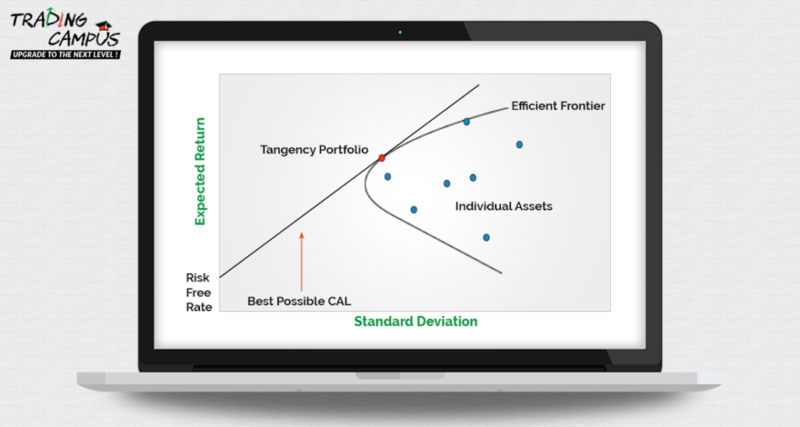 Instead, by combining a risk-free asset with the risky-asset portfolio, an enhanced linear efficient frontier is realized: it is called the capital market line (CML). Theoretically, there is only one CML. 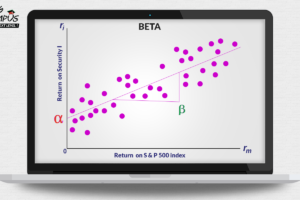 The CML intercepts the vertical (expected return) axis at point Rf, i.e., the risk-free rate. Refer to the following graph. The CML extends linearly to a point where it is tangent to efficient frontier called the market portfolio.